Today's citizens expect a higher level of transparency than ever before. How are you meeting their needs? Tips for city and county clerks to meet the transparency needs of modern citizens. Transparency of government operations has always been an expectation—and a significant responsibility—of municipal clerks. Now more than ever, however, thanks to the proliferation of digital everything and a culture of “I want an answer right now, so I’m going to Google it,” today’s citizens want on-demand, self-serviceable access to everything from permits, to applications, to meeting agendas and minutes. 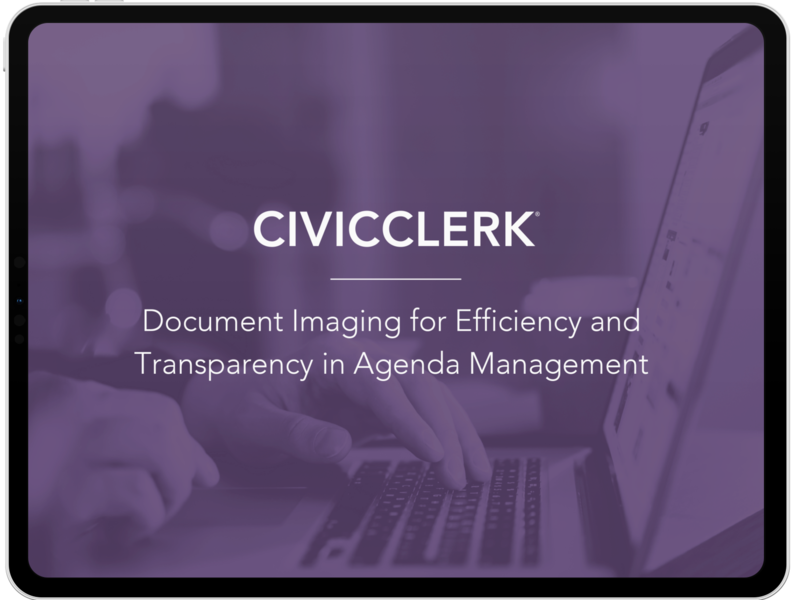 Municipal clerks can spend hours collating documents, answering questions, making copies, and printing files—unless they follow these seven time-saving tips for ensuring document transparency. 1. Go Social. When social networks first emerged, many public entities were hesitant to engage citizens using public digital forums. Today, for brands, businesses, and Federal and local government, reaching citizens via social media is the new normal, and an essential component of an impactful citizen engagement strategy. Commit to sharing content via social media by enabling social sharing and digital subscriptions. Streamline your workflows by utilizing digital documentation solutions that integrate with your social channels. 2. Let Citizens Self-Service their Needs. Citizens want to self-service their inquiries and have immediate, digital access to reports, records, and agendas at any time of the day or night, from any accessible Internet-enabled device. Municipalities that are best able to meet the expectations of digitally-minded citizens are transforming their transparency workflows by implementing digital, searchable, integrated document repositories and agenda and meeting management solutions. Such tools give citizens the access they want while freeing up time for clerks to focus on other essential civic responsibilities. Utilize agenda and meeting management software with a powerful search functionality. 3. Promote Meetings Via All Available Channels. Depending on whether your meetings fall into a regular cadence or are scheduled ad-hoc, make sure you are publicizing them at least three weeks in advance. Public notice requirements may have shorter deadlines, but when possible, announcing a meeting as far in advance as the date is known allows interested citizens to get it on their calendars. Use all available marketing channels to promote participation, including your municipal website, utility bill statement stuffers, community event calendars, facility signage, direct mail (if budget allows), and social media. Some communities have even used paid advertising on social media to broaden their reach beyond just their followers. 4. Publish Agendas Digitally. Citizens will be more likely to attend your meeting if discussion will surround a topic they feel is of interest. Publish and promote your meeting agendas in advance via your local government website and social media channels to raise awareness for meeting topics and increase participation. If advance agenda publication is not possible due to the length of time it takes to create agendas and receive approvals from stakeholders, consider an automated agenda and meeting management solution to save you time and help you publish agendas earlier. 5. Use Agenda and Meeting Minute Templates. Using our agenda software, you can pre-set recurring text and formatting preferences. Every time you utilize your predetermined template, your preferences will pre-fill automatically, saving you time and eliminating duplicative steps. Motions, votes, and speaker information are all customizable with full editing functionality for comments and discussion notes. 6. Save Recordings of Meetings to Your Local Government Website. Taking your virtual attendance strategy one step further, save recordings of meetings to your local government website and allow citizens to watch when they have the time. Use an all-in-one software system rather than a separate video recording solution. 7. Reduce Time Spent Documenting Meeting Minutes with an Automated Solution. By automating and streamlining the meeting minute creation and distribution process, your staff will have more time for other key functions, and your board will have faster, more convenient access to meeting documentation. These seven tips should get you started saving time while meeting citizen demands. For even more transparency best practices, as well as tips for keeping your civic and citizen data secure, download our eBook, The Balance Between Transparency and Security. What Municipal Clerks Need to Know to Meet Document Management Requirements. As a solution architect for CivicClerk, Megan is responsible for ensuring the product continues to evolve to meet the ever expanding and shifting role of the clerk in the digital era. Before joining the product innovation team at CivicPlus, Megan worked for over 12 years as a city clerk. She draws on her public sector experience as she works with CivicPlus’ product developers and clients to customize the CivicClerk solution. 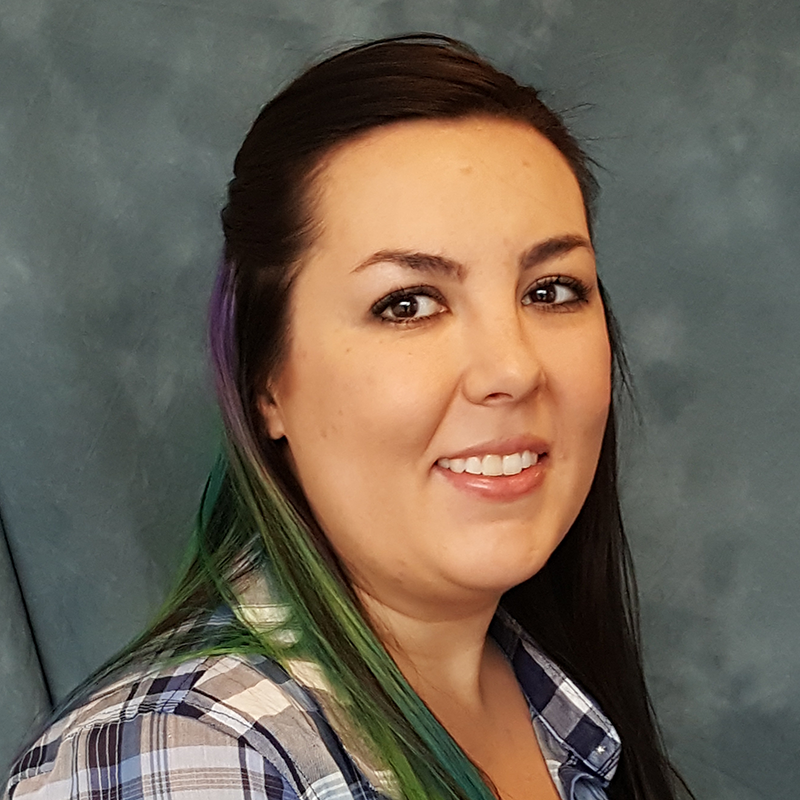 Megan received the Certified Municipal Clerk designation from the International Institute of Municipal Clerks in 2014 and the Missouri Registered City Clerk designation in 2010. She has also been recognized among the "30 Leaders in their Thirties” Leadership Award by the North County Incorporated Regional Development Association of the St. Louis area in 2013.